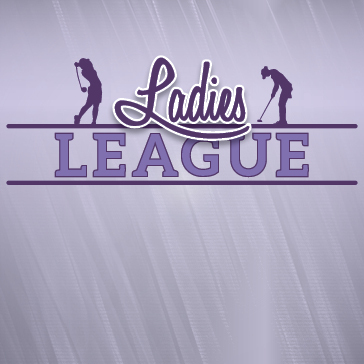 The Pine Ridge Ladies League runs every Thursday morning from May through October. The league program is a wonderful way for our guests to meet and interact with other participants. It is a handicap league with a different playing format every week. Players with the lowest handicaps will be captains, with the rest of the teams filled out by remaining league members to ensure equal team handicaps. All golfers are welcomed to play and experience the social side of golf both on the course and in the main restaurant and bar. We’d love to have you join! Located in Central Long Island, Pine Ridge Golf Club offers a spectacular 18-hole, affordable yet upscale daily fee golf course. Pine Ridge Golf Club was carefully carved out of the stunning Pine Forest to create eighteen truly unique holes. The golf course features finely manicured bent grass greens, tees and fairways. Pine Ridge also offers an incredible practice facility consisting of a large putting green and a driving range with a large grass teeing area. If you are interested in joining, please call the golf shop and we will add your name to the roster.